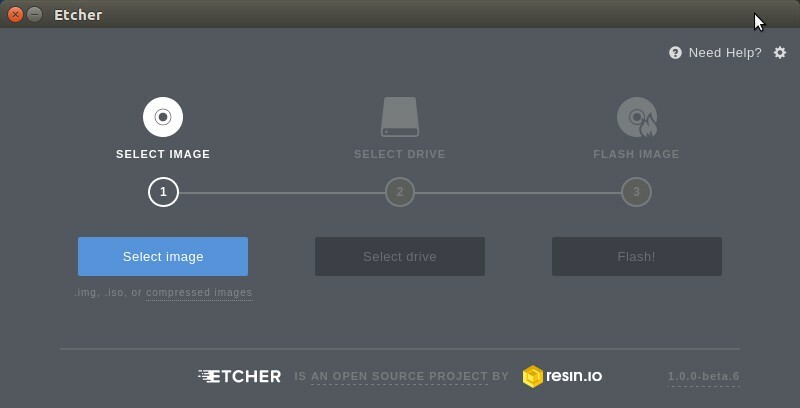 Etcher is a free image burner for Windows, OS X and GNU/Linux. Using Etcher you can burn images to SD cards & USB drives. And also you can create a bootable USB. It validated the image burning and finds the corrupted cards and usb drives. It is also available as a command-line app. 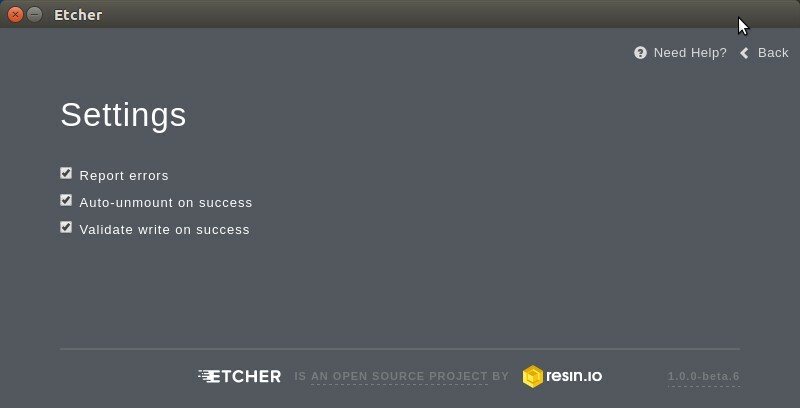 Etcher is made with JS, HTML, node.js and Electron and it is still in beta stage. For linux, Etcher is available as a .AppImage format. Go to Etcher download page and download the .AppImage file for the latest version of Etcher for your computer according to your system architecture. (32bit or 64bit). The default download folder is Home->Downloads in ubuntu. Here the downloaded file is Etcher-linux-x64.AppImage. Right click on the file and select Properties. 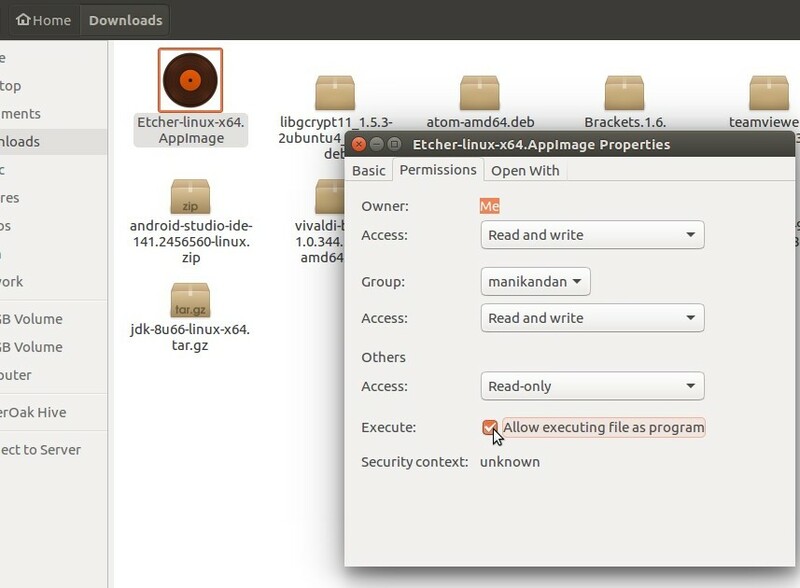 Then go to the Permissions tab and check the Allow executing files as program option. Open your terminal. 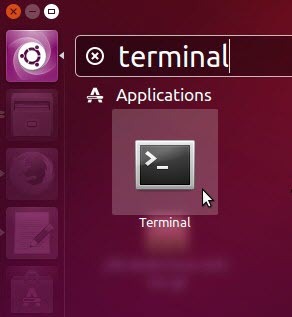 To open terminal click the Dash home from unity launcher.And type terminal in the search field. And click Terminal. Type the below command in the terminal and hit enter. Very Very Useful And Awesome Article.